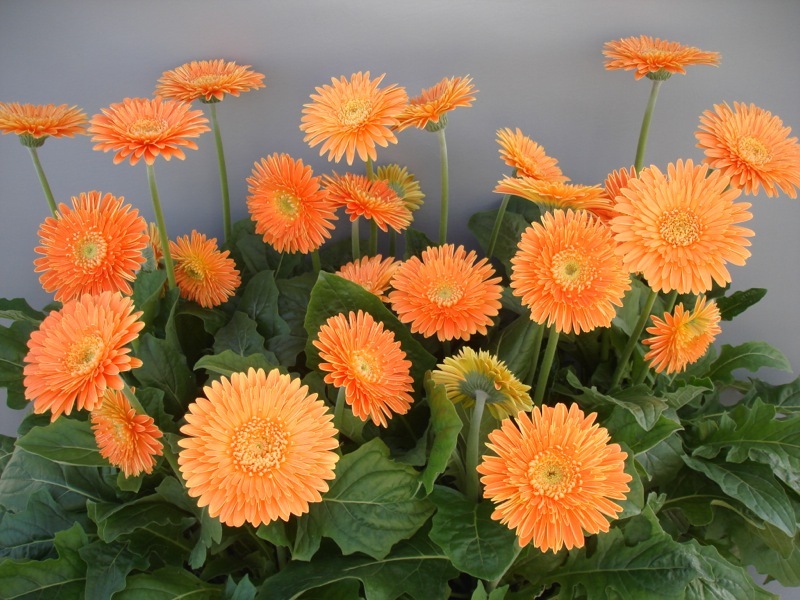 The Funtastic™ Series | Florida Foundation Seed Producers, Inc.
Having been selected and tested specifically for growing in large patio containers, cultivars in the Funtastic™ series produce beautiful plants with bright-colored, eye-catching flowers year-round. 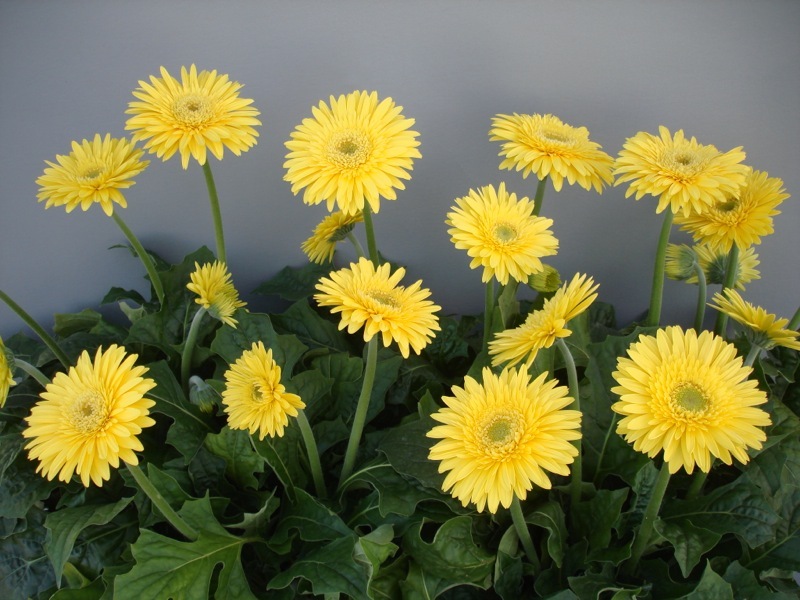 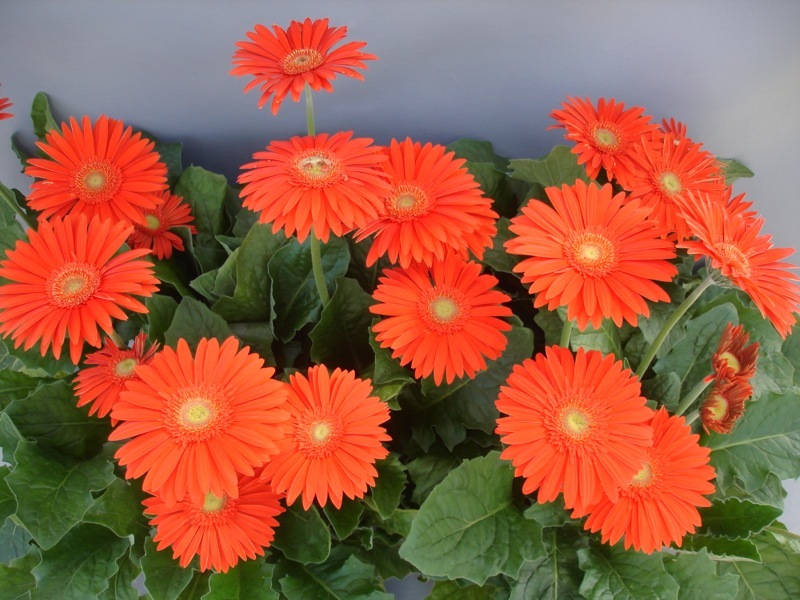 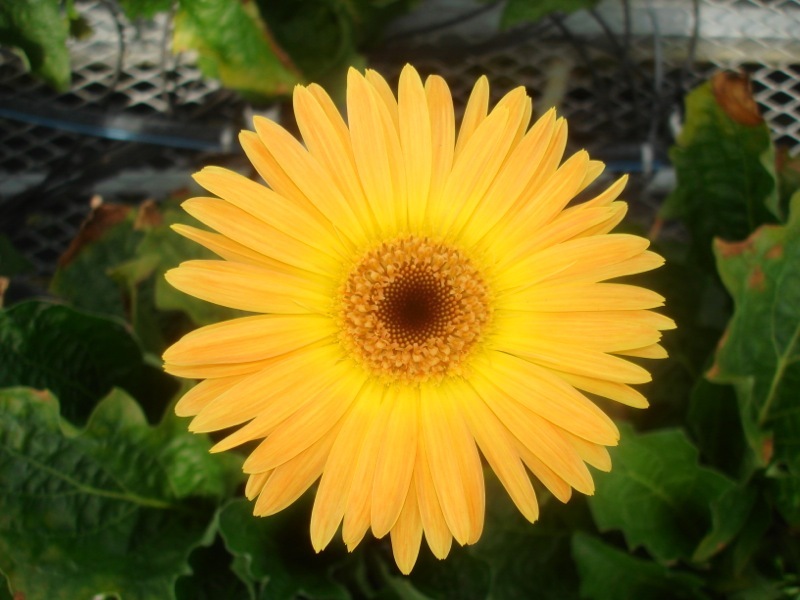 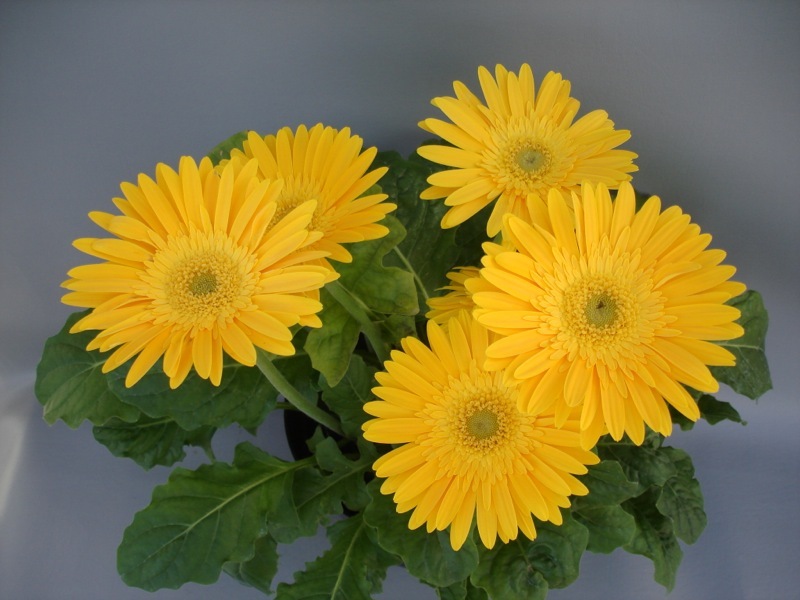 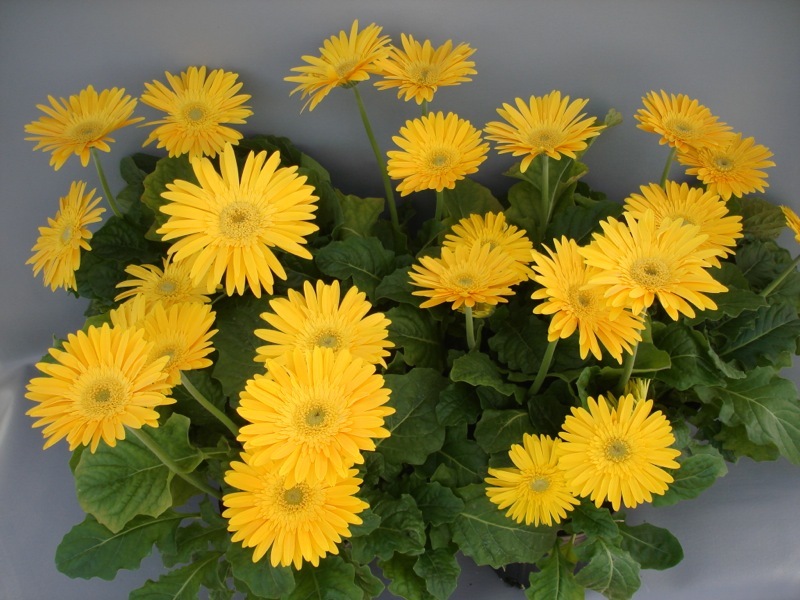 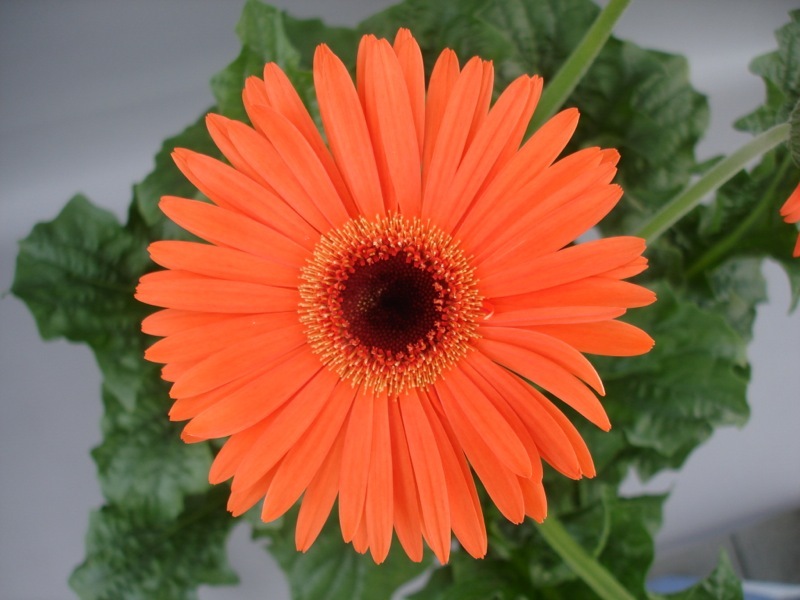 Plants have shown excellent heat tolerance and much improved resistance to powdery mildew, the most common and destructive disease of gerbera. 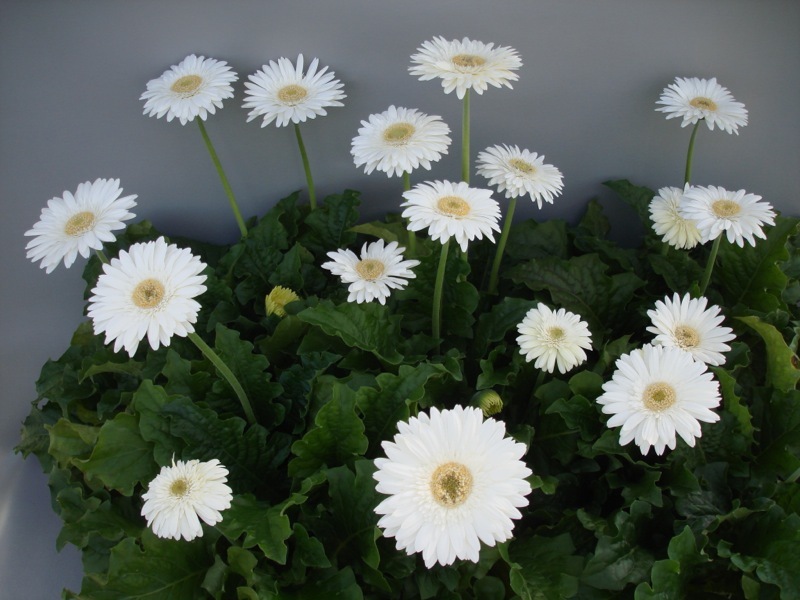 A number of these cultivars have been selected as the Best of Best or Top Performers in industry and university trials!